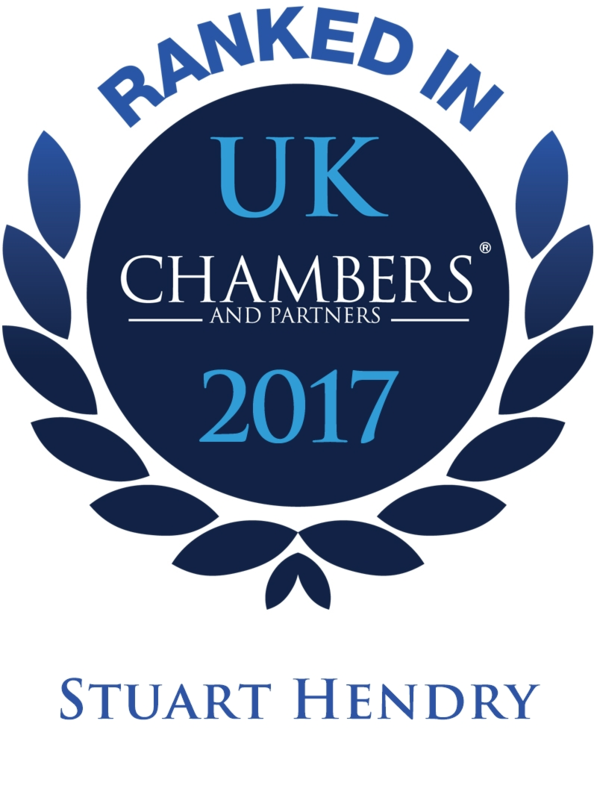 Stuart is one of the founders of the firm and he became its Senior Partner on its tenth anniversary in 2015. Previously whilst at MBM Commercial, Stuart headed up the firm’s corporate team and before that its intellectual property team. Prior to founding MBM Commercial in 2005, Stuart worked in the corporate and technology team at Murray Beith Murray WS between 1997 and 2005. 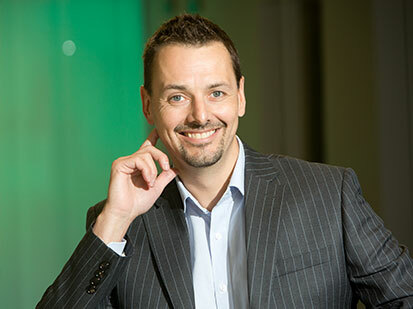 Stuart is still very actively involved with client work at MBM Commercial and is legal adviser to numerous investors, technology companies, entrepreneurs and business owners. Stuart regularly deals with a wide range of corporate, corporate finance and M&A deals and is often retained to help clients plan ahead for specific events, such as a major funding round or company sale. He is regularly involved in deals involving VC funds, mezzanine debt providers, overseas acquirers, trade investors, business angel syndicates and academic institutions. The focus at MBM is to add real value and Stuart has helped initiate several deals, matched investors to client companies and helped companies complete their management teams. "I go to him because I like to have the better informed and more diligent lawyer on my side of the table"
"Stuart is one of the best lawyers I've ever met. His work ethic is second to none – he's a strategic and technical adviser as well as a lawyer." In 2011 Stuart was named the Corporate Lawyer of the Year in the Scottish Legal Awards, in recognition of his focus on deal-making and contribution to the technology sector. He has a Masters Degree in Information Technology and Telecommunications Law and is a regular guest speaker at events and seminars on investments, deal-making and complex commercial contract issues. This has included running Investment Masterclasses for Scottish Enterprise and its cohort intakes of high growth companies as well as running external CPD seminars for third party lawyers on corporate deal-making and complex contract negotiation issues. During the Scottish Independence Referendum Stuart ran a series of events in conjunction with Edinburgh University to explore the impact of a ‘Yes’ or ‘No’ vote on entrepreneurial businesses. More recently Stuart organised and chaired the firm’s inaugural ‘Series B and Beyond’ investment conference in conjunction with Silicon Valley Bank in November 2015. This was a fantastic opportunity to showcase a lot of the exciting deals which Stuart and the firm have been involved with as part of an event which also ‘gives something back’ by not charging entrepreneurs or other attendees to participate. Stuart divides his time between his Scottish and London client bases. Stuart spends a lot of his personal time with his young family. He also tries to keep fit, reduce his golf handicap (without much success!) and improve his technique on the ski slopes. Talking about off-piste powder skiing gets him very excited! Advising Horizon Proteins Ltd on its spin-out arrangements frorn Heriot-Watt University - April 2016.